Your Premier Bolingbrook Roofing Contractors! Need a roof repair? Partner with us! Protect your home when you protect your roof with Advantex Restoration! 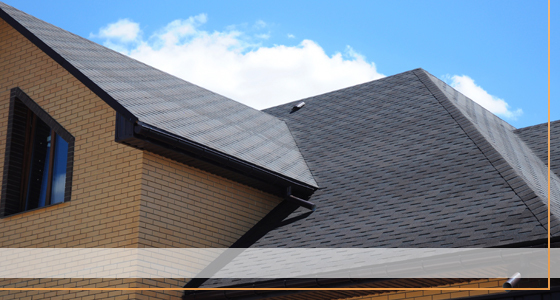 When it comes to home improvement and home repair, a roof is one of the most vital aspects of your dwelling. It protects you and your belongings to keep you safe and secure inside. 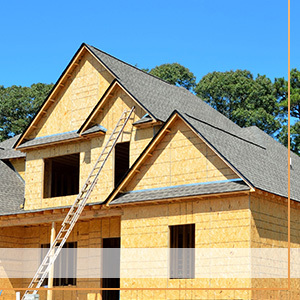 Our team at Advantex Restoration is deidcated to giving you high quality and expertly crafted roof installations and repairs in Downers Grove. 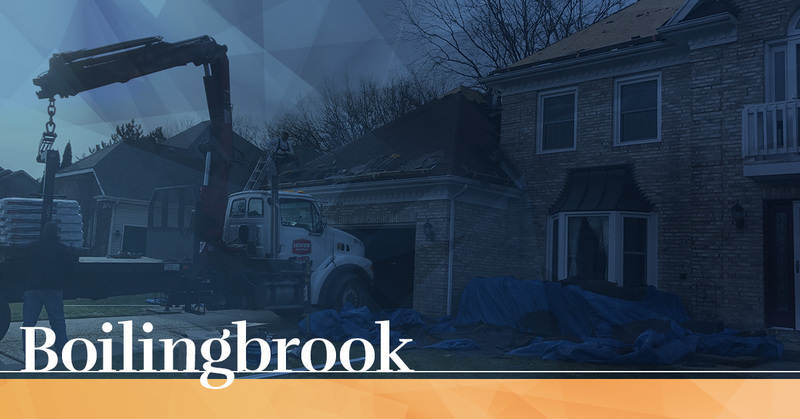 Roofing And Home Restoration in Bolingbrook. Choosing a roofer in Bolingbrook can be difficult. With more than 17 page one listings on Google, how do you know which one to choose? The ONLY clear choice is Advantex Roofing! We make choosing a roofing expert an easy decision. We have the best customer care with crew members who can communicate efficiently and effectively, stellar workmanship, and products and brands that are industry-leading. This bottom line is this: no other roofing company in Bolingbrook is better at roofing than we are! We only hire the finest crew members. Even when you have the cream of the crop in roofing materials, if they’re installed haphazardly, it’s a giant waste on your pocketbook, and you may have to spend even money down the road to get it repaired. So, it’s safe to say, the person doing the physical labor can make or break the roofing project! 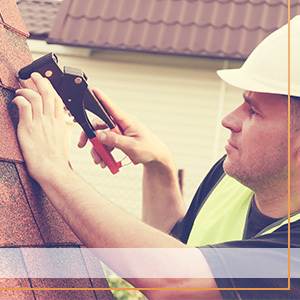 It’s prevalent in our industry for roofing companies to use day laborers. This is not an issue for prepping the work site and cleanup, but when it comes to a roof installation, you need a professional! At Advantex Restoration, we hire only the most skilled and trained roofing technicians to ensure your roof will stand the test of time — and Bolingbrook weather! For the best in new roof installation and roof repair, work with us! Call today!